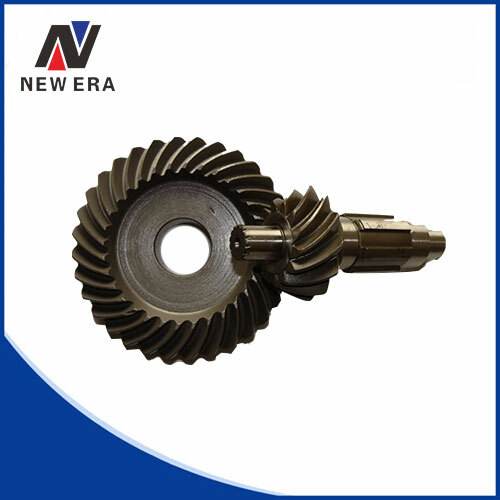 We can produce a vast variety of bevel gears with teeth that are cut into conical area. 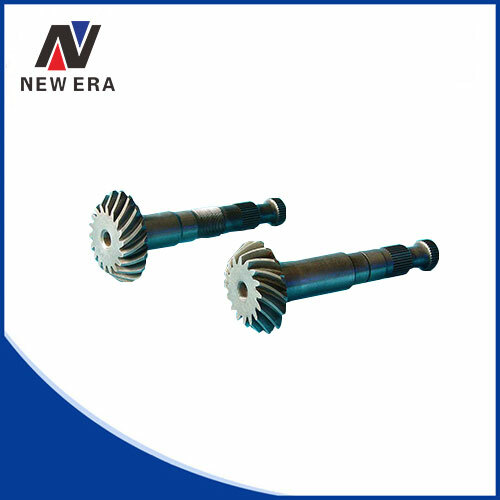 Our bevel gears mainly made by alloy steel, such as 20CrMnTi and exports to Europe and America. 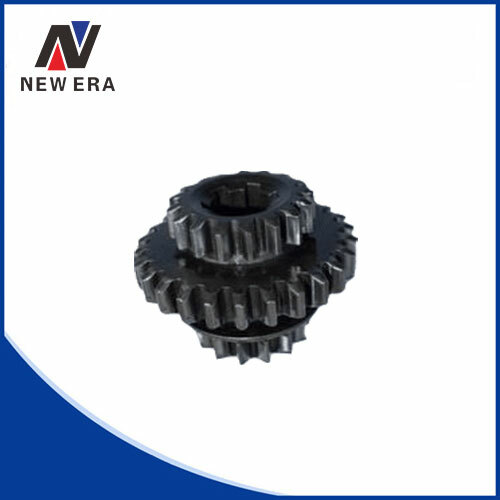 It’s widely used in agricultural, gardening, construction machinery and other industries. 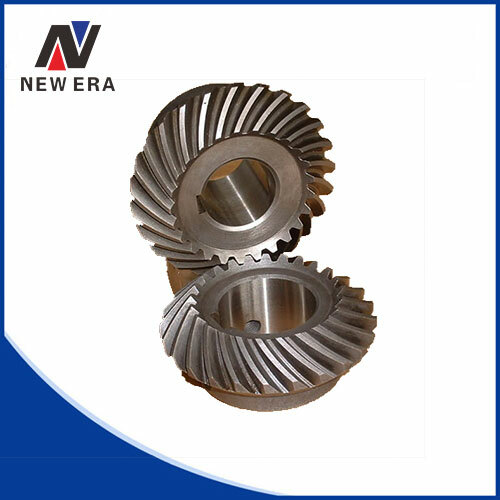 OEM Design/Service: With decades of experience in exporting precision bevel gears, we enjoys good reputation in world market. If there is any project we can support, please send us your enquiry with detailed drawings and specifications. 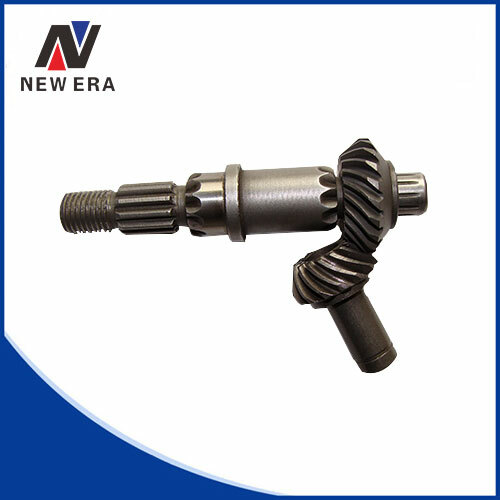 We will show you excellent parts.